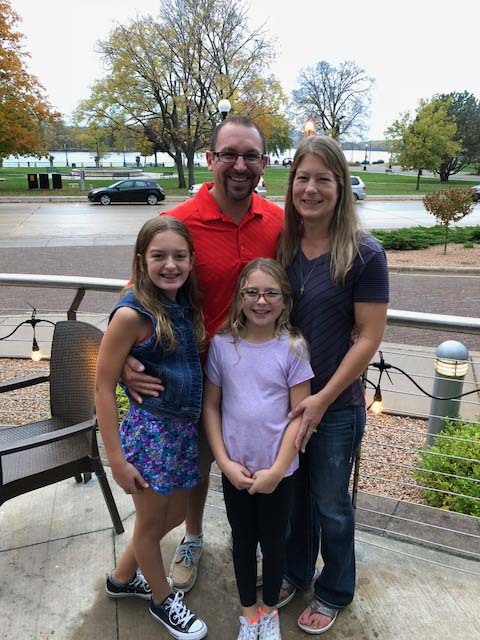 Doctors Brian and Cindy Opp have been delivering quality chiropractic care to the St. Francis community since 2003. 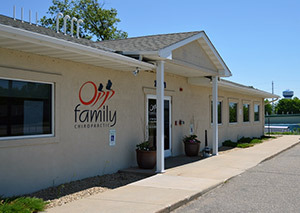 At Opp Family Chiropractic, we believe that health is one of our most valuable possessions, and we are committed to helping our patients achieve a healthier, fuller life through compassionate and comprehensive chiropractic care. Brian and Cindy met at chiropractic school and have been married for 15 wonderful years. We have been blessed with two beautiful girls who continue to amaze us each and every day. We enjoy traveling to new destinations, swimming, listening to music, and spending time with family and friends. We feel truly blessed to have been able to be a part of the St. Francis community and the surrounding area. It is a wonderful place to live and raise our family. Our goal for all of our patients is to lead them toward a healthier, more enjoyable life by providing the highest quality of health care possible. When a patient walks in the door and says they can’t do something because it causes them too much pain, our first priority is to get them back doing the things they love. Helping patients feel better and become more mobile is the first step in our long-term treatment goals. The next step is truly improving the patient’s health – the corrective stage of care. The final step is the wellness stage, where we continue to improve upon the basic building blocks of health. Our health is always changing, and the best way to stay healthy is to remain an active advocate and participant in your care. As passionate, caring leaders of our St. Francis community, we aim to inspire individuals to make lifestyle changes that positively impact all aspects of their lives. We strive to be health-minded role models, using innovative thinking to create a vision of hope and accountability to ourselves, our family and our community. It’s about adding life to years, not just years to life. Learn more about our providers, read patient reviews, explore our treatment techniques, and book an appointment today.